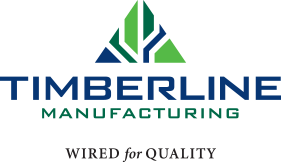 When you choose Timberline Manufacturing for your complex electrical sub-assemblies, you get the confidence that comes from working with an employee-owned company committed to excellence. Expertise. Support engineering. We’ll get the job done right. High-quality products that are delivered on time, every time. Our wire harness and cable assembly expertise saves you time and money. Cut down on production time and enhance cost savings through our engineering analysis. Need help refining a new design on a tight timeline? We bring most concepts to reality in less than three weeks. 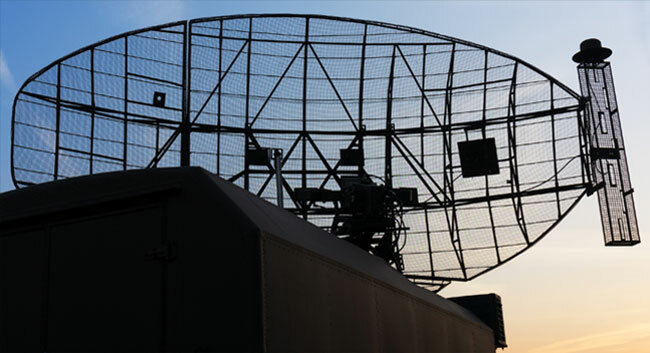 Rest easy with our 100+ years of combined experience in commercial and military RF testing. 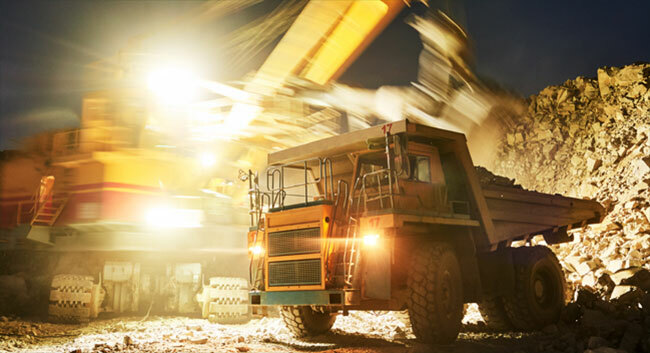 Mining Equipment We understand the pressure faced by mining equipment manufacturers to reduce costs yet maintain strict quality and reliability standards. 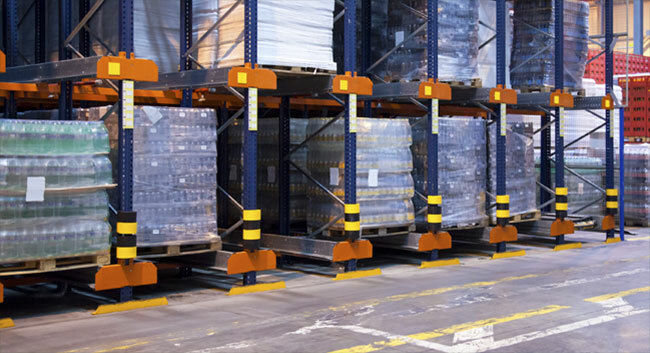 Material Handling From transport equipment, positioning equipment, and storage equipment, we have the expertise to meet the unique material handling needs. 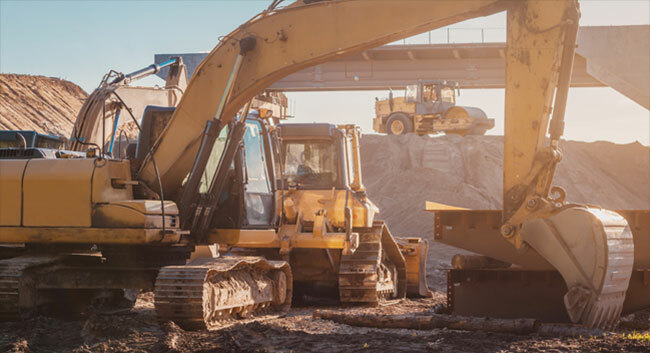 Road Construction Equipment Ruggedly designed, engineered, and constructed solutions are a must for harsh, duty environments such as construction sites. 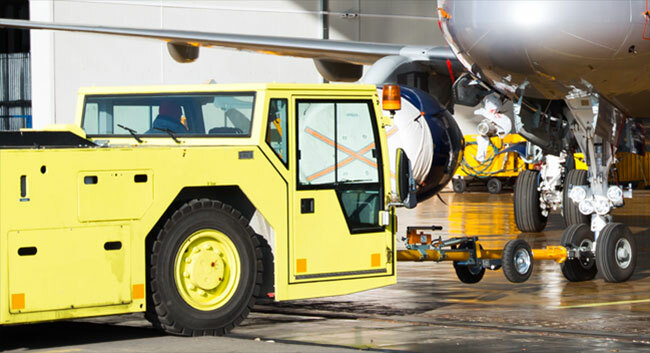 Airplane Ground Support Equipment When it comes to ground support, reliability and dependability are critical. You can count on Timberline. Military Communications Timberline proudly serves military, defense, and aerospace customers with electrical sub-assemblies and on-time delivery. 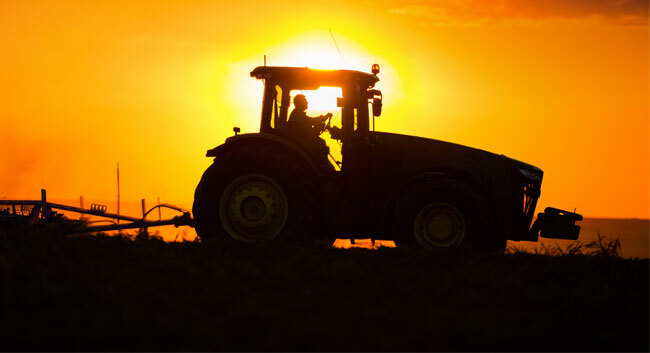 Agricultural Equipment Durable, reliable and efficient solutions are critical in all agricultural applications. 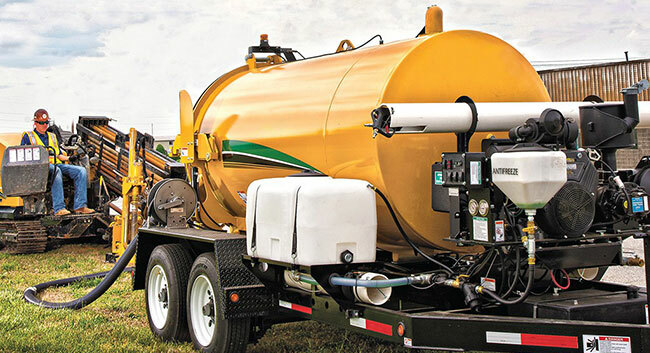 Commercial Service Equipment We’ll custom-produce a solution for your commercial service equipment that you can count on. 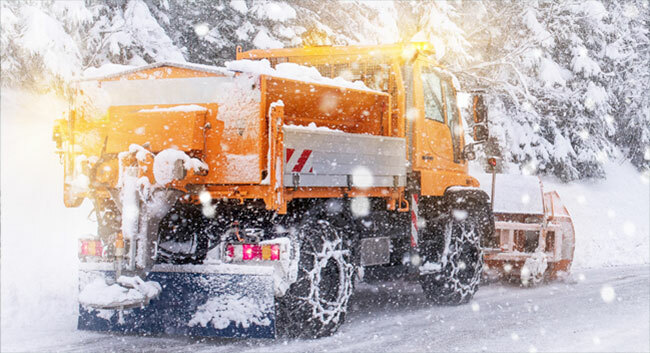 Highway Service Trucks Our speed and accuracy can elevate your wire harness and cable assembly products and processes to save you time and money. 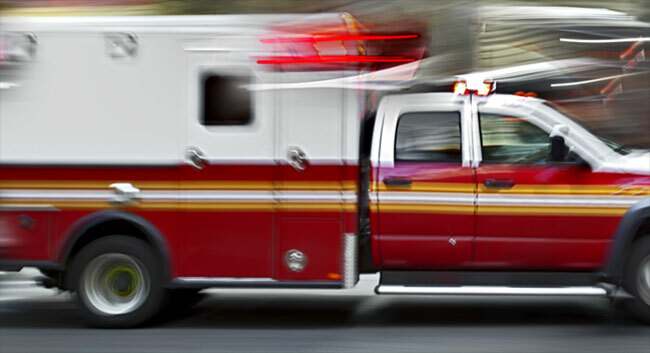 Emergency Response Vehicles You can count on high quality products that are reliable and get the job done right. 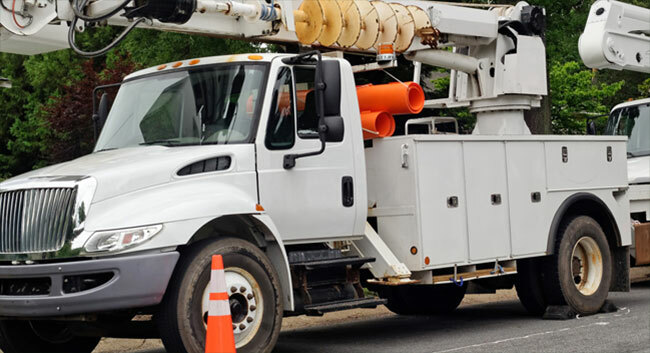 Utility Service Vehicles With extensive experience with utility service vehicles, you can be confident we will meet your complex electronic assembly challenges.